A little over a week ago I travelled to McGregor and the Robertson Wine Valley to spend some time doing the things I love most in life; eat, taste wine, eat, taste wine, eat and meet people (no I didn’t accidentally repeat myself there). One of the greatest things about being a tourist in your own country is you get to meet the people who are the face of tourism. 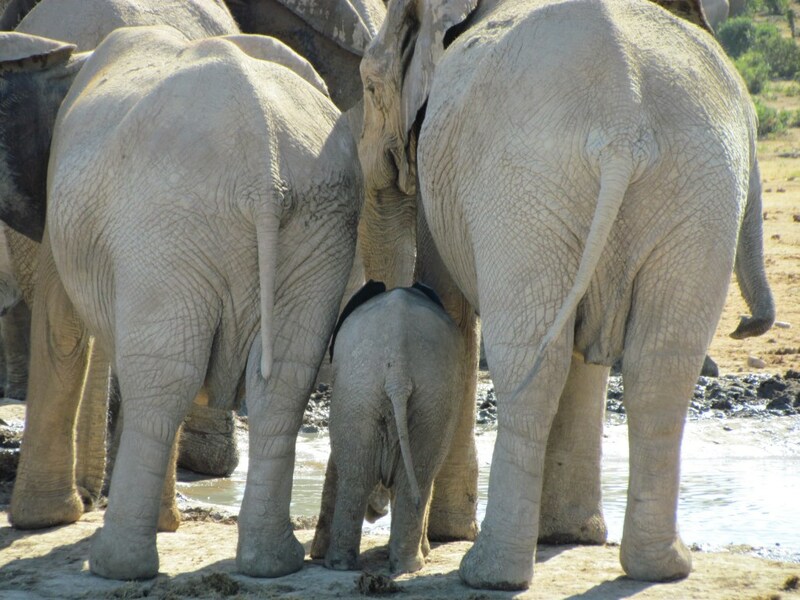 You get to see what visitors see. While in some cases this is not always the surprise you were hoping for, but in this specific case I discovered that here there is so much more than wine here in this wonderful Valley. There is a collection of people so passionate about their region and this country that I was utterly rapt from the first day I arrived. In the little village of McGregor I met the vivacious Mira Weiner. A person who spends every waking moment (and probably in her sleep too) not only promoting her town and surrounding valley, but also constantly experiencing everything it has to offer. 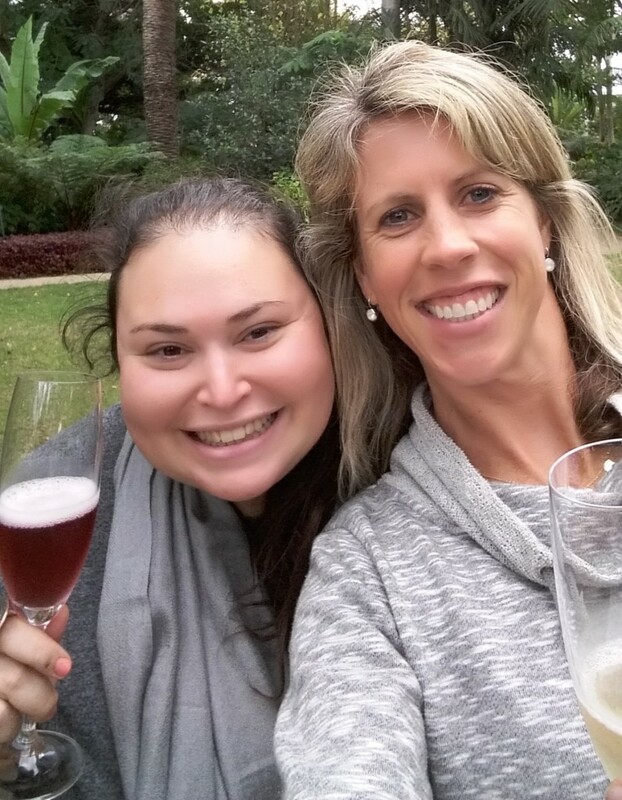 She is connected, inspired and appreciated by every individual that she deals with from the waitress at our breakfast spot to the wine maker of one of South Africa’s biggest wine farms. 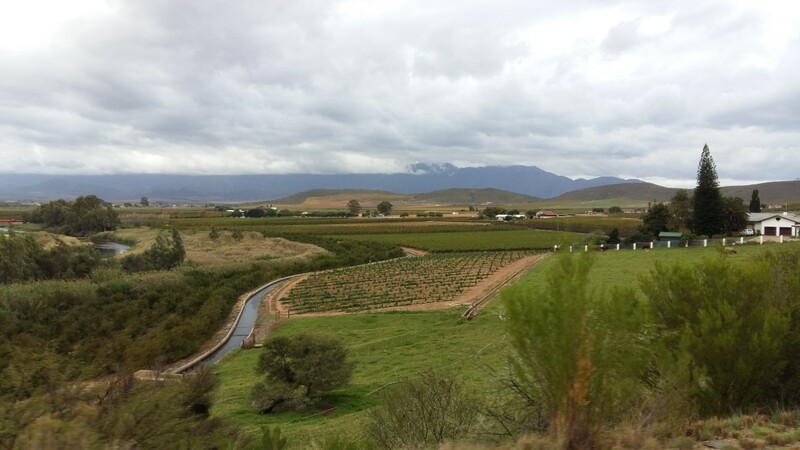 First we went to Rooiberg Winery, just outside Robertson, an enormous wine farm producing large quantities of wine with a constant stream of tourists in and out of their tasting room. Here we met their wine maker Andre and marketing manager Zane. Two excessively busy individuals I have no doubt, but not so busy that they didn’t spend a few hours with us telling wonderful stories, digging into their secret stash and sharing a 2009 chardonnay with us and taking us to investigate their impressive cellar. So much so that we nearly didn’t leave. That and the butter chicken taster we had paired with their 2015 Colombard – yes heaven. 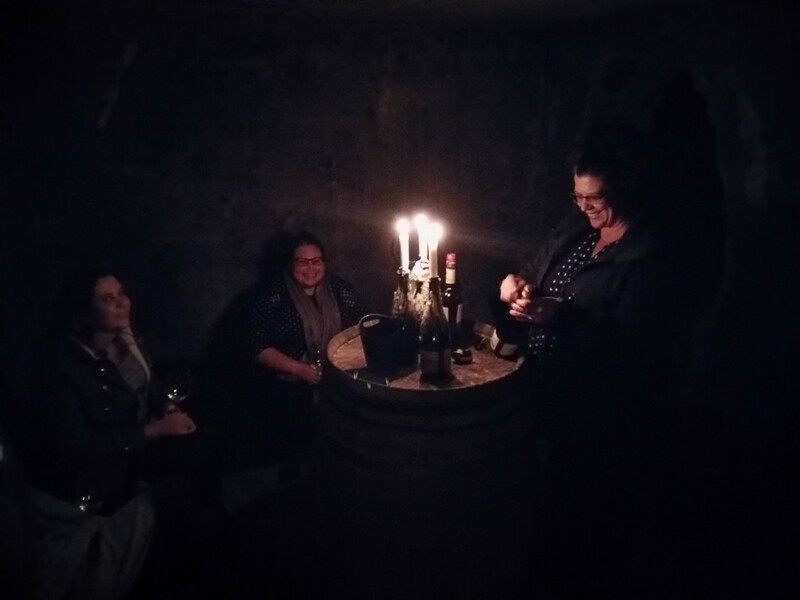 At Weltevrede we were enchanted by Elzette’s lilting voice as she recounted stories of the past while in the underground cellar. 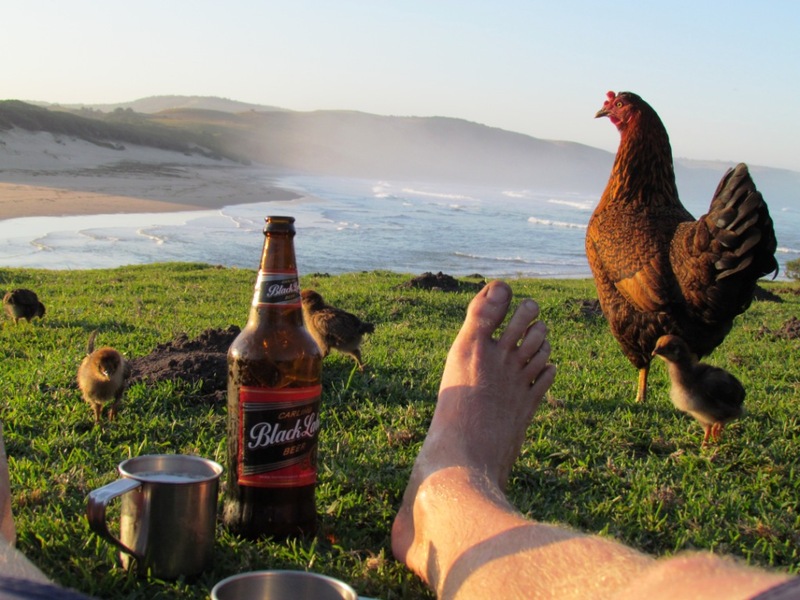 What I loved the most about this farm was how the estate owner, Phillip Jonker, made every employee such an important part of the family and you could really feel that through her proud stories. We tasted their single variety Malbec who’s label boasted the name of every single member of the Weltevrede estate, from farm worker to marketing manager. 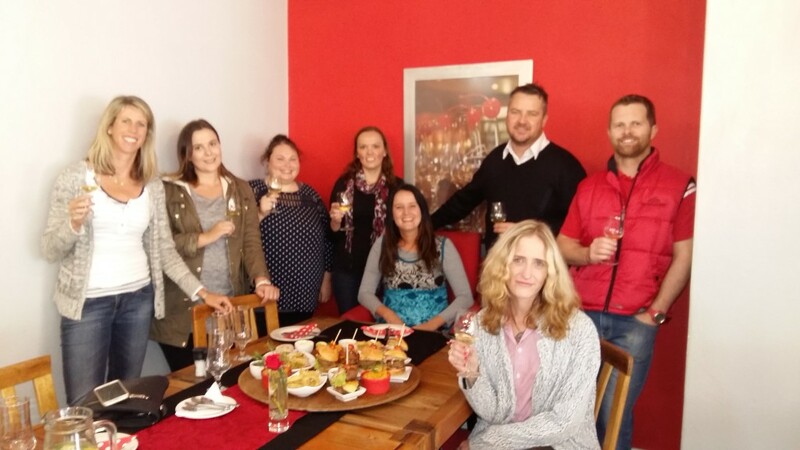 The next morning we had brunch which turned into lunch with Freddy de Wet the owner of Excelsior Wine Estate. He had us transfixed the entire day with the story of the farm, his great grandfather, his grandmother and his brothers. 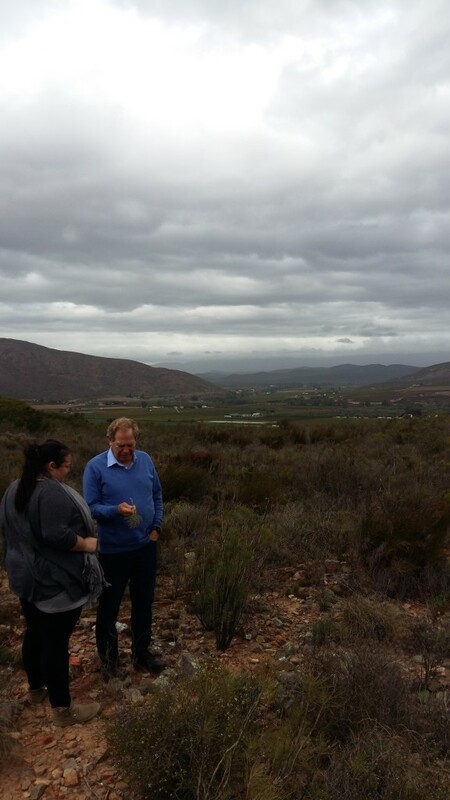 He took us to explore the farm right up to the highest point where we battled the frosty wind to take in the sweepings views of the Robertson Valley. I begged him to let me write his book, mainly because I want to hear the rest of the story. His feet and heart are so firmly planted in the Robertson limestone soil underneath him that he and his wife truly are ‘salt of the earth’ kind of people. Oh and I went home with a few extra bottles of their amazing Chardonnay. To top off the weekend we were treated to dinner in the owners home at Lord’s Wines about 10kms outside McGregor, with their daughter and son Melane and Jacques, the current cellar manager and PR manager. Her partner who is a chef outdid himself with a cauliflower soup to start and a leg of lamb butterflied and braaied with roasted vegetables fro mains. Paired with their Pinot Noir and some fantastic conversation we were almost euphoric, or perhaps just full of wonderful wine. While I certainly had my fill of wonderful wine and food with Mira and her team, I mostly filled up on the enthusiasm and passion that came from the people we met. It is a must visit for the wine, the scenery and the food, but mostly for the character, charm and happiness that is spread around from all the locals. When are you next going to visit McGregor and and the Robertson Wine Valley?